Pathfinder is currently seeking a Senior Architect to join our team. This person will be responsible for the design, coordination and production of construction documents and delivery of projects to our clients. The ideal candidate should have the technical expertise to direct the work and lead the team from conceptual design through construction documents and follow construction, coordinate with consultants and in-house disciplines. The candidate shall also have experience in managing client relationships, proposals and project performance. Pathfinder Engineers & Architects LLP, a Women-Owned Business Enterprise, located in Corn Hill (downtown Rochester), is a 35-person firm, focusing on quality design, energy efficiency and sustainability, serving the public and private sectors. Our architectural practice specializes in institutional, higher education and manufacturing projects and renovations. To learn more about Pathfinder, visit www.pathfinder-ea.com. Candidates must have a Bachelor’s or Master’s degree in Architecture and be licensed to practice in New York State with a minimum of 10 years related experience. LEED AP accreditation is preferred. Candidates should have working knowledge of Autodesk Revit. Candidates must have a Bachelor’s degree in Architecture or equivalent degree. A minimum of 5 years experience working in architectural design/production is required. Candidates must be be proficient in Autodesk Revit and knowledgeable in AutoCAD, Sketch-up, Bluebeam and Microsoft Office software. Interested candidates should submit a cover letter and resume via email to info@pathfinder-ea.com. This is a full-time professional position with main management and oversight responsibility for construction projects on residential properties at the University at Buffalo. Bachelor’s degree in Architecture, Engineering or Construction Management is required. A minimum of three years of experience in Construction Management or Construction/Architectural/MEP Project Administration. Applicants should complete an application and submit a resumé. Interested candidates should apply online by clicking here. 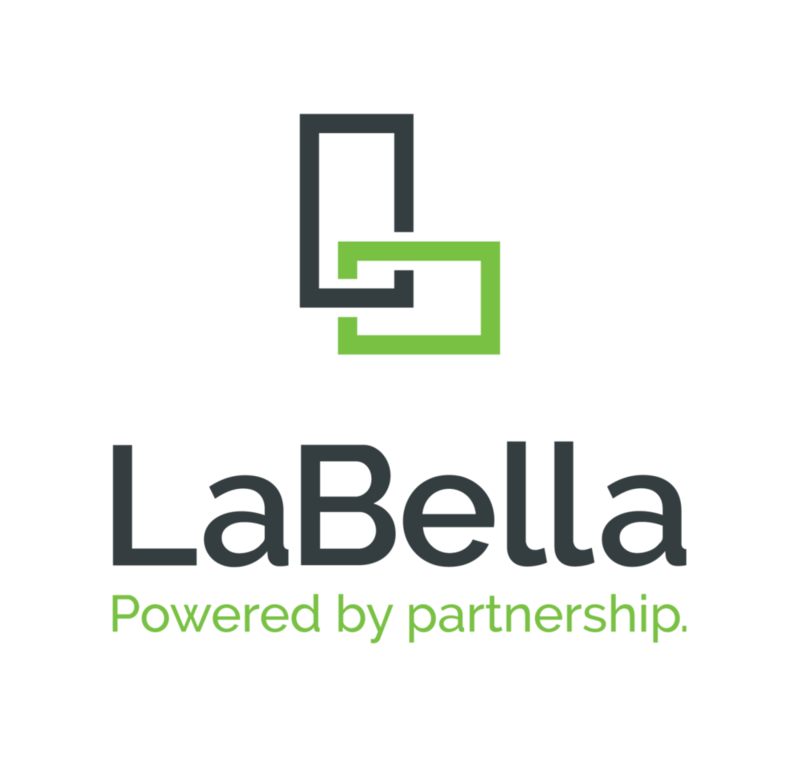 LaBella Associates, P.C. is currently seeking project architects, in our Jamestown, NY office with a minimum of ten years of experience. The ideal candidates should also have project management experience and skills including client interface, consultant coordination, budgeting and scheduling. The ability to work as part of a team, strong organizational and communication skills are essential. Bachelors or Master’s Degree in Architecture is required. Registered Architect in the state of New York with a minimum of 10 years of experience. Strong knowledge of NYS codes. Good planning skills. CAD experience Microsoft Office (Word, Excel, Outlook, Project a plus). LaBella Associates, P.C., is currently seeking an architectural designer in our Jamestown, NY office. This demanding and fast-paced position will require a personable candidate with experience in client service. Prior experience working for and architectural/engineering consultant or construction related firm is required. The candidate should have extremely strong interpersonal skills. Have 5 to 10 years of experience working for and architectural/engineering consultant. Must be proficient in AutoCAD and Revit. Bachelor’s/Master’s degree in architecture. Licensure preferred, but not required. Knowledge of New York State codes. Ability to work as part of a team. Strong planning and organizational skills. Ability to communicate effectively. Interested candidates should submit a resume electronically by clicking here.